I recently read four books that relate to this topic. One lays the biblical foundation without asserting that the Antichrist will actually be a Muslim. The other three use that foundation to make the assertion. 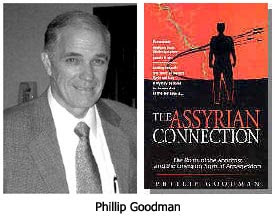 The book that provides the biblical foundation — and the best book of the four — is entitled The Assyrian Connection.1 It was written in 1993 by Phillip Goodman. A revised edition was published in 2003. Goodman is the director of Thy Kingdom Come Ministries in Tulsa, Oklahoma, a Bible prophecy ministry founded by Dr. Charles Pack. He and Dr. Pack co-host a television program called “Prophecy Watch.” Like his mentor, Dr. 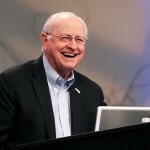 Pack, Phillip Goodman is an astute Bible student and gifted teacher who bases all that he writes and says on Scripture. 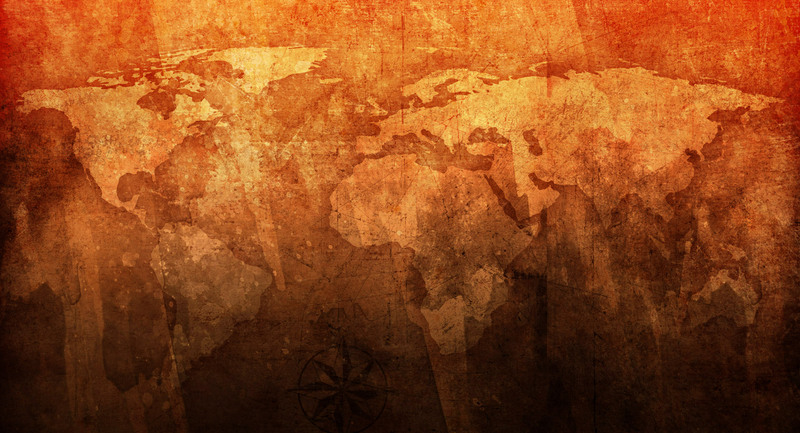 In his book, Goodman argues that the Antichrist will rise from the Eastern wing of the old Roman Empire, coming from the ancient Greek sphere of influence that was incorporated into that empire. 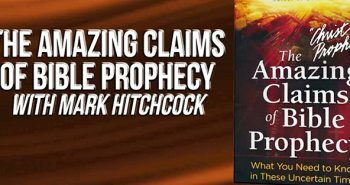 Getting even more specific, he argues that the Antichrist will come from the Seleucid area of the Greek sphere — specifically, from Assyria, meaning either modern-day Syria or Iraq. Although he never specifically states that the Antichrist will be a Muslim, he leaves this distinct impression by claiming that he will come from Syria or Iraq. 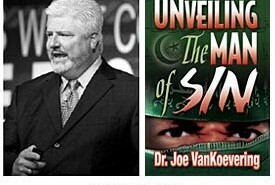 In the third segment, we’ll look at Joe VanKoevering’s book. Previous PostWill the Antichrist be a Muslim? I don’t know where the antichrist will come from, but I do know he will make peace where there has been no peace. 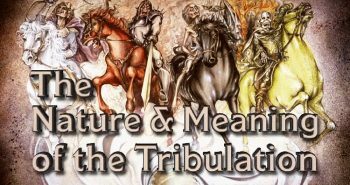 I have a question regarding Revelation 17:8, what does it mean? 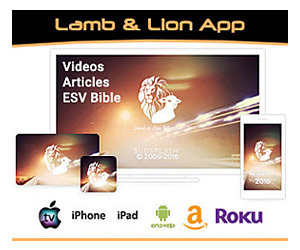 (cick on the word “Register” on the top right of the screen to create an account for you to login to download this and a dozen other free ebooks, including one about the timing of the Rapture). You will find it very interesting and provocative to see all the references stacked together! 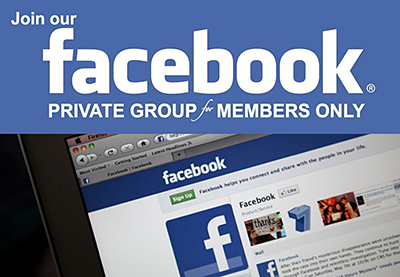 I find myself being irritated by your comments David, that contend your opinions are more accurate than other peoples. 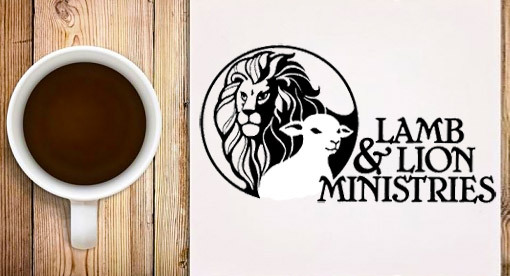 Example: I believe all this passage is saying is that the kingdom of the Antichrist will have characteristics of these three kingdoms — swift as a leopard, strong as a bear, and deadly as a lion.’ Couldn’t it be true, and more probable, that a prophet would use word pictures and descriptions that point to other prophesies, than to just pull something out of the air that is very similar but has nothing to do with the previous prophesy? Elizzyha, check out The Great Prostitute of Revelation 17 for a detailed analysis of Revelation 17. The Lion with wings of an eagle is Great Britain with USA as the wings. The lion is the national animal for GB and the eagle for USA. GB is USA's mother country. The Bear is the national animal for Russia. The leopard with four heads is Germany. Leopard Tank from Germany is known as the most advanced/poplular tank out there. Four heads represent the 4 Reichs. 1st, 2nd,3d(Hitlers) & 4th(now rising). The 4 wings of fowel that were coming out of the back of the Leopard is France. French national animal is the Rooster. As per the Franco/German alliance. The beast with 10 horns. 1 nation, 10 kings supporting the Antichrist. Little horn is the Antichrist. Please see http://www.endtime.com. Out of all the information out there. In my opinion, Irvine Baxter is insightfull and knows his bible as well as his politics. Watch his teachings. They will blow you away. In the novel Something Coming, the Assyrians rise again through the awakening of reincarnated souls from that kingdom. Antiochus Epiphanes returns to life as a world messiah and also an Antichrist, depending on what you believe. It's a fascinating read that puts the scriptures into historical context. I agree with you. The Antichrist will be coming from Greece. Daniel prophecy predicts that there will be a leader coming to protect Israel, who is named, Michael, the Archangel, and when he is gone (dead), then the Antichrist comes after 200 years when Michael, the leader who will rise an empire which shall be never taken and be built in United States, when he is gone or dead, then the Antichrist comes. Well it is impossible to suggest that the Anti-Christ would be from Assyria or be Assyrian because if you look at the history of Assyrians they are one of the few ethnicities that coincide with christianity. By that I mean if you're Assyrian you must be a Christian. The Assyrian population dismisses any converts to other religions and would refer to this anomolie group as either Arab or which ever citizenship they wish to follow. That is how strong the correlation is between christianity and the Assyrian people. The reason for this is due the history of the Assyrians. The only way they could be saved from their pagan and sinful ways was to embrace Jesus Christ, and they are now paying the consequences for their past actions. We as a body of people are deteriorating and being overcome by not only secular systems but most importantly and unfortunately Islamic Doctrine. The Assyrian nation has decreased in number dramatically due to every opportunity taken to prosecute and massacre these people. No country wil even acknowledge their massacres even though 3/4 of a million were killed by Muslim Turks. It's outrageous. But to conclude I definately dismiss that notion completely, if we look historically at the Assyrian Empire it was the case that a specific King Ashur wanted to battle with God, but their Pagan and idoletry ways were ceased ince the first church of christianity was bulit and used by the Assyrians, as described in the journeys of St Bartholomew and others in addition. The anti-christ cannot be Christian. will arise in the Middle East.The Grecian empire was divided into four parts(Daniel chapters 8 & 11). Antichrist will rise to power with the help of demonic forces of Rev. chapter 9.This future empire of ten kings will include the territory of the former Grecian empire and the Roman empire. I agree with Goodman. All other interpretations are not as historically founded as with Goodman's. Well, time has proven that this prophecy was talking about the Middle East and not Rome, hasn't it? Shows you how important it is to look at prophecy through God's eyes and not man's. Obviously there are various different ideas on where the Anti Christ comes from. I have great respect for Goodman who has really opened my eyes regarding 10 horns and 7 heads. I haven't read this Assyrian book but knowing Goodman he would have probably surmised the location of the Anti Christ without being dogmatic. I can't see how knowing his location would help us with ife just now. So what is the seventh king of Rev. 17? It cannot be Rome because the prophecy says "one is" (the 6th King, Rome) and also says about the 7th King "has not yet come". Rome existed at that time, so Rome cannot be at the same time both existing ("one is") and not yet existing ("not yet come").